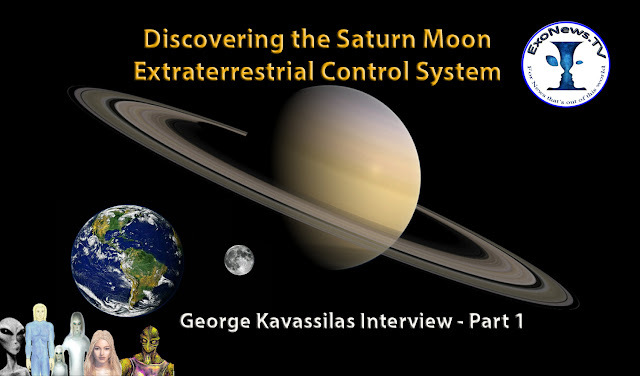 (Dr. Michael Salla) Australian contactee George Kavassilas is interviewed about his lifelong experiences with different extraterrestrial civilizations and shadow government operatives. 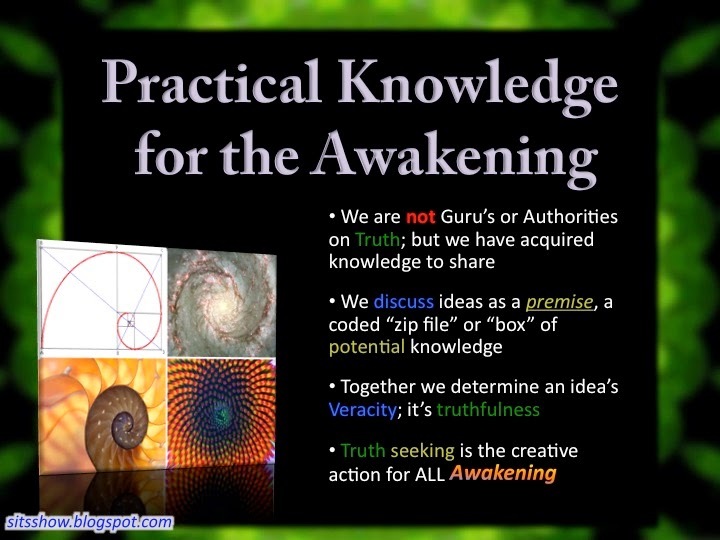 Related President Trump Validates QAnon – How Will UFO SSP Disclosure Happen? 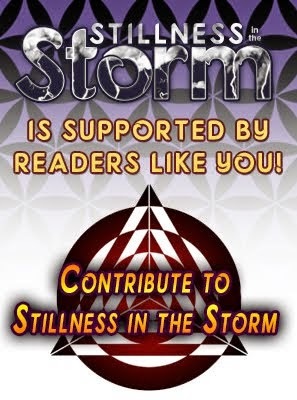 suppress his experiences and silence him.